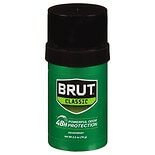 Shop Brut Deodorant Stick with Trimax, Classic Original (2.5 oz. 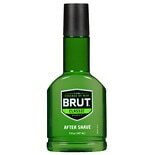 )2.5 oz. 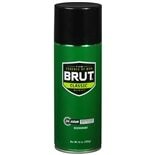 Shop Brut Original Fragrance Deodorant Spray Classic (10 oz. )10 oz. $479$4 and 79 cents$0.48 / oz. 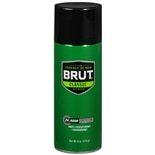 Shop Brut Original Fragrance Anti-Perspirant & Deodorant Spray Classic (6 oz. 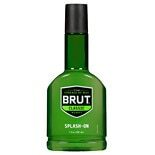 )6 oz. $479$4 and 79 cents$0.80 / oz. 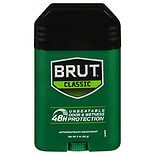 Shop Brut Anti-Perspirant & Deodorant Solid Classic (2 oz. )2 oz. $269$2 and 69 cents$1.35 / oz. $679$6 and 79 cents$0.97 / oz. $679$6 and 79 cents$1.36 / oz.